This property has been sold, thank you for your interest. The Ultimate Lifestyle With Mountain Views. 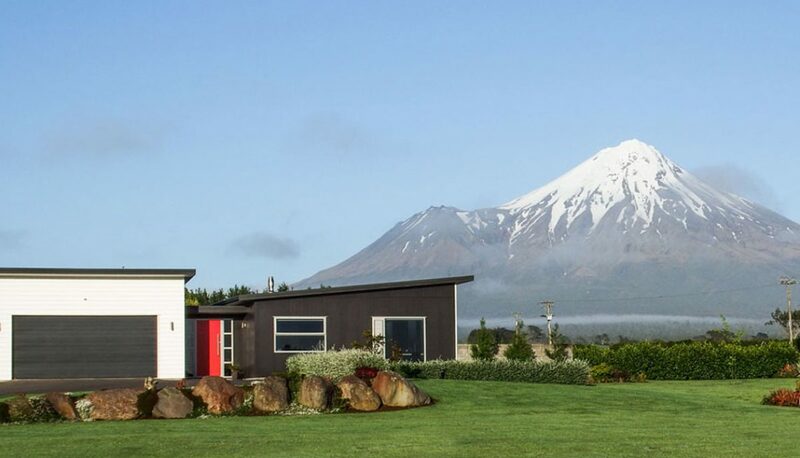 Capturing all day sun with breathtaking views of Mount Taranaki through to the central plateau.